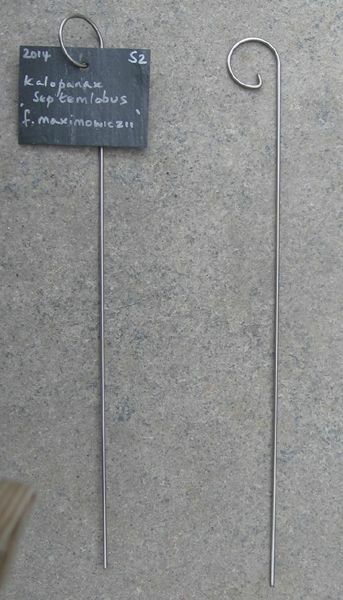 Stainless steel pre-formed 34 cm high single wire leg for slate "Hang Ons" SH7, SH9, or SH16. Bespoke lengths available to order by phone. Garden Labels and more ..
Get latest updates and news of sales etc.